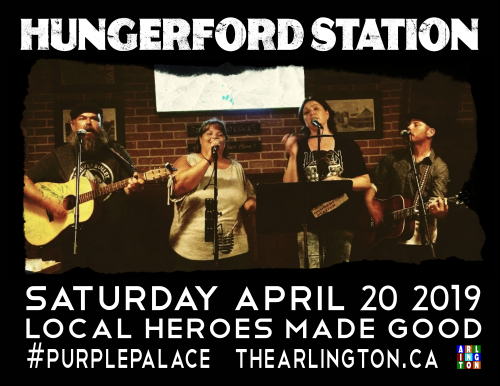 Hungerford Station is a versatile, high energy band, local to the Quinte area. We play everything from country to classic rock. We’ve been around a long time, formerly as South of Seven Hightest. 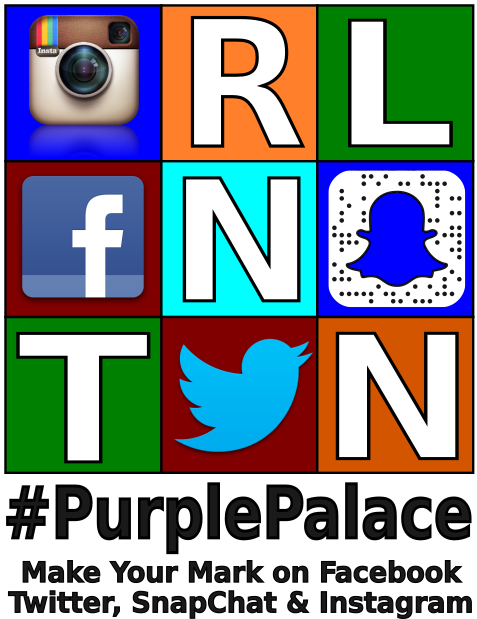 A big venue or small, we can do it all! !